What is the aluminum side pass? And aluminum square tube What is the difference? Aluminum side pass; in the industry generally called "U-type side through, U-groove" products are on three sides! 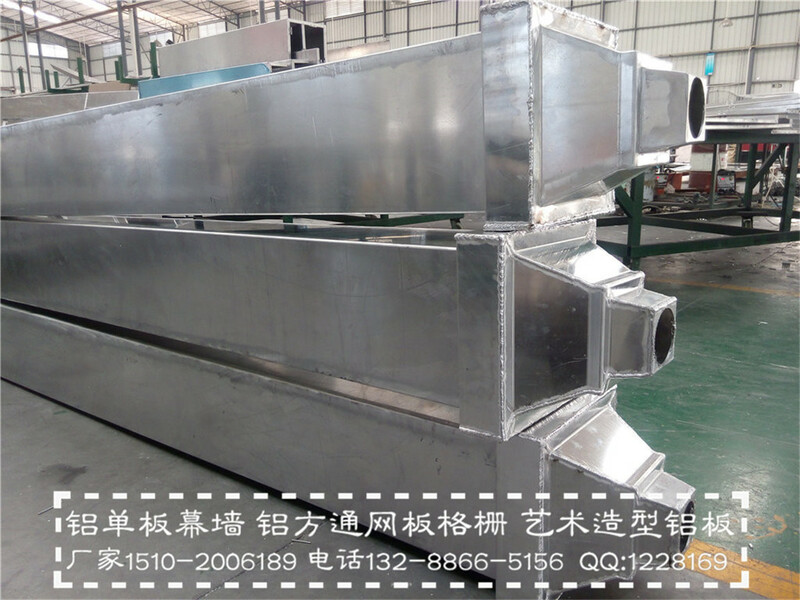 Generally roll extrusion, there are special size U-General is the use of aluminum square aluminum, made by a bending machine bending! Production is mainly by the machine to roll extruded aluminum, the inside using the Corner installation, and processing methods are mainly welding, bending, carving and other crafts. Then the metal ceiling decoration materials, is how the processing out of it? In fact, a lot easier and aluminum veneer aluminum side through processing, first in sheet metal workshop, the aluminum side through products according to the drawing size extrusion molding, by adjusting the mold and the pressure to reduce the error, which is part of the sheet metal stage, referred to as billet. After molding, after washing, remove the product surface impurities and oil, etc., after further examination, some need to polish, smooth surface to allow paint firmly adsorbed on the surface of the product. Aluminum square pass this way, the basic steps of corrosion resistant! 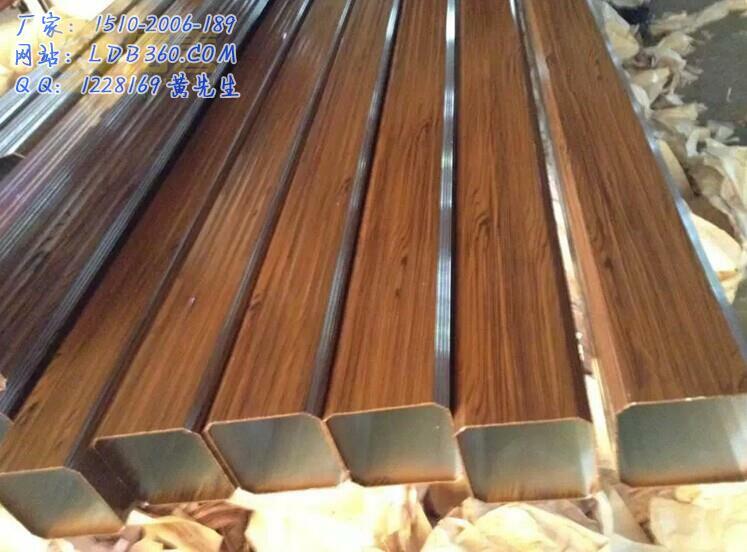 The thermal transfer wood, just after spraying, the aluminum side pass into the heat transfer machine, transfer into such imitation wood, Shiwen and other colors, etc. ..
PgUp : Curved aluminum; the difference between singles and hyperbolic aluminum aluminum plate! PgDn : The difference between aluminum and glass curtain walls and advantages!